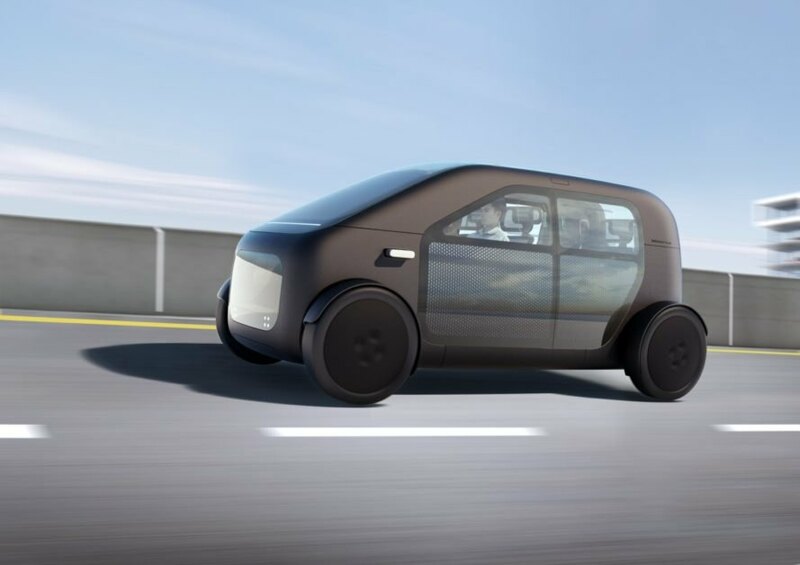 Known for its electric bike designs, Danish firm Biomega is now branching out into the electric car sector. The company has just unveiled its first electric car, called the SIN. 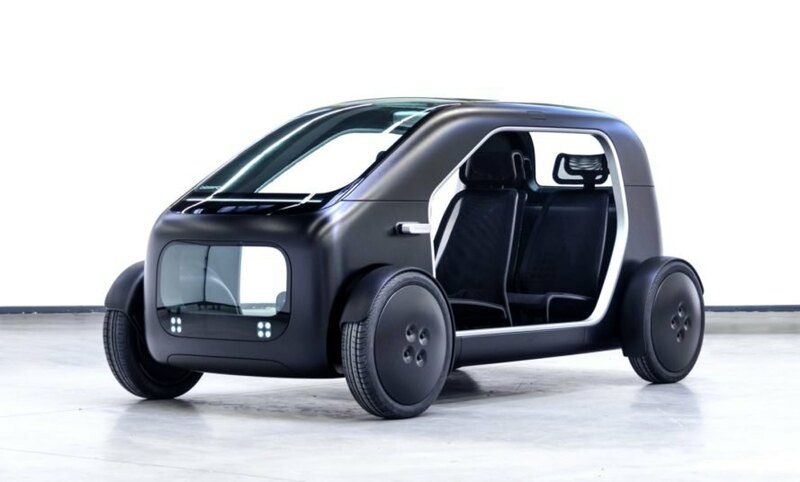 Designed for urban environments, the SIN is a low-cost, lightweight electric car that runs on a 14kWh battery pack and is estimated to go up to 100 miles on a single charge. The SIN’s minimalist appearance was inspired by Scandinavian design principles of creating more with less. The body of the electric car is comprised of modular carbon fiber to reduce its weight and enable optimal battery consumption. 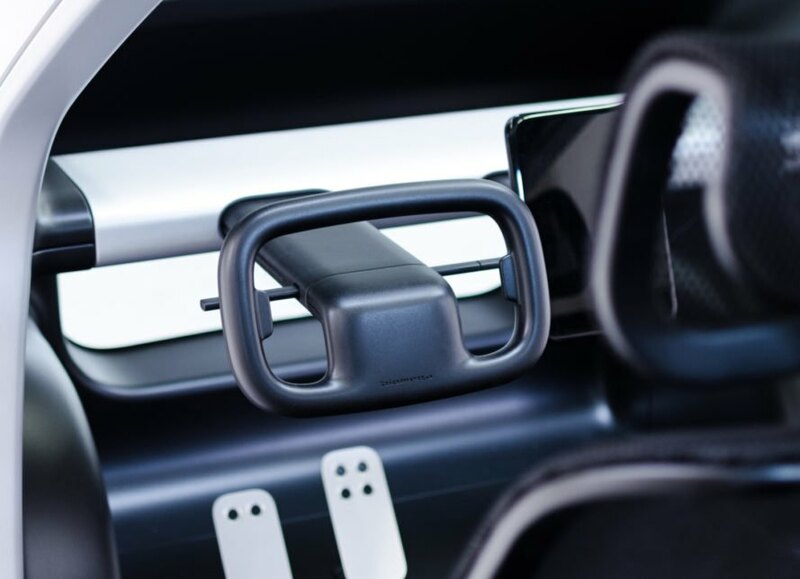 Stripped back to provide more space, the interior is made up of perforated mesh seats and an aluminum crossbeam that supports the steering wheel, which is connected to the car’s “info-tainment” tablet. An extra-wide windshield that extends over the roof of the car and transparent side doors were designed specifically to maximize the road views. Related: Biomega’s Boston folding bike: world’s first theft-proof bicycle? As far as power goes, the car runs on four independent engines powered by the main 14kWh battery, which is located under the floor. According to Biomega, the SIN can go from 0 to 60 miles per hour in approximately 13 seconds and can reach a top speed of 80 miles per hour. More importantly for drivers, the battery is estimated to let the car run up to 100 miles on a single charge. Recently unveiled at the Shanghai CIEE trade fair, the SIN, which is expected to come with a $20,000 price tag, is due to hit the market sometime between 2021-2023. 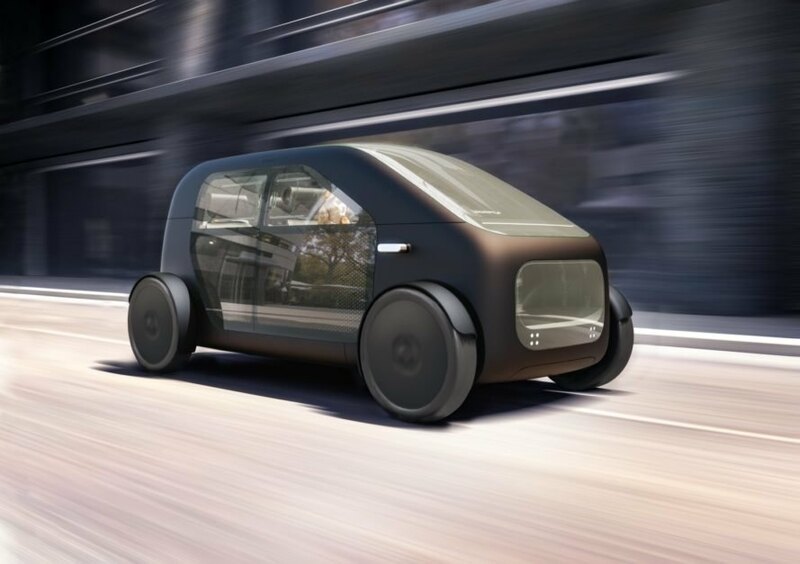 Danish firm Biomega has unveiled its first electric car, the SIN. The car is designed to be as lightweight as possible. The car runs on a 14kWh battery pack. A large windshield runs seamlessly to the roof of the car to open up road views. 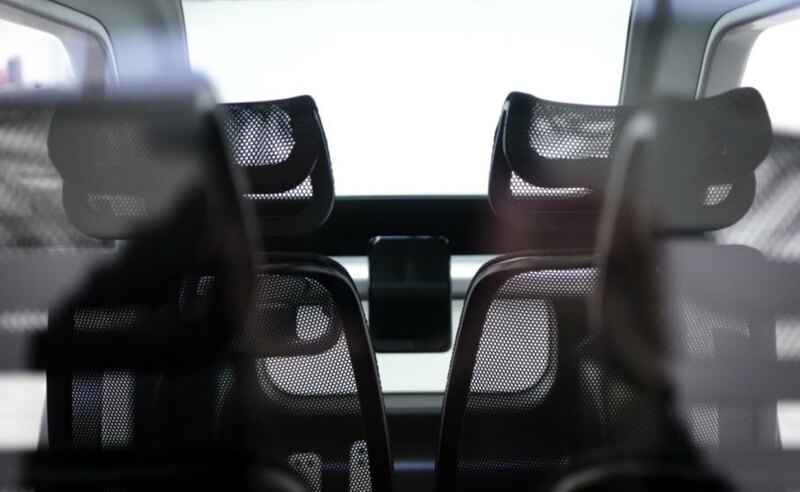 Mesh seating opens up the interior. The car is designed with a simple, minimalist aesthetic. A modular steering wheel connects to a tablet. The extended windshield provides more views of the surroundings. 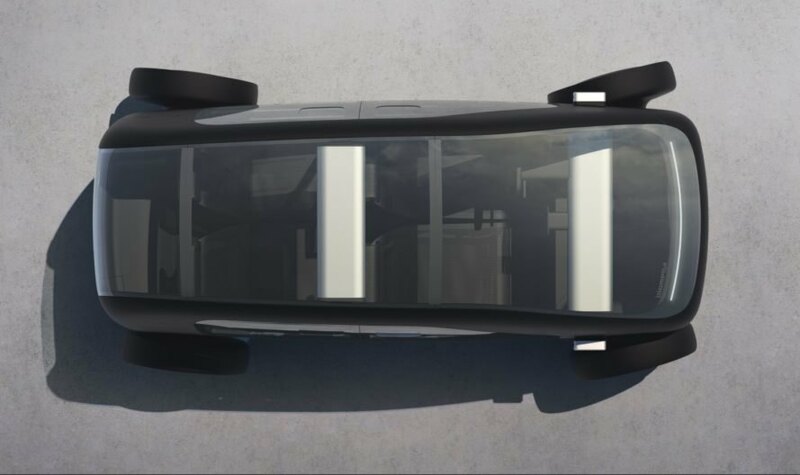 Transparent car doors also maximize views and space. 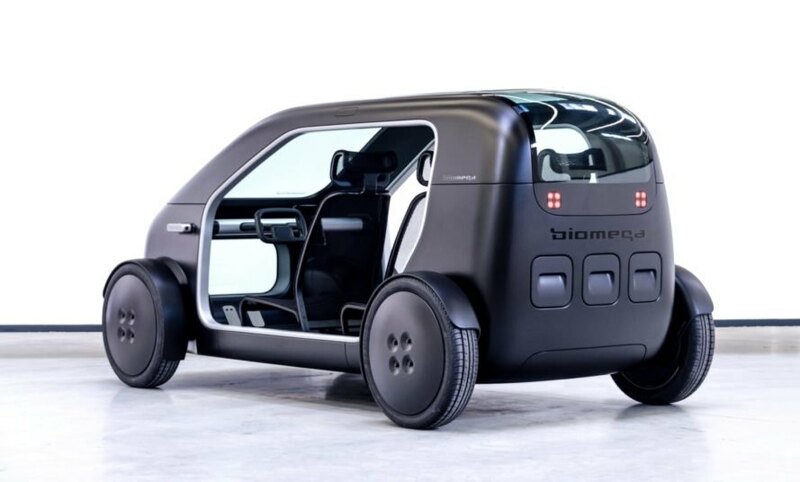 Biomega designed the SIN car for urban environments. The SIN is estimated to go up to 100 miles on a single charge.